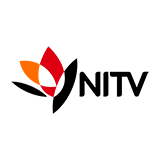 Wake up to intelligent and engaging news coverage, lively conversations and compelling guests. Join Michael Rowland and Lisa Millar, with Paul Kennedy and Georgie Tunny for all the information you need to start your day. 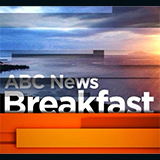 ABC News Breakfast was broadcast on ABC1 at Wednesday 30 January 2019, 06:00.